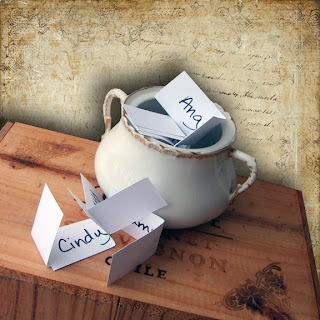 May’s blog giveaway winner is…….drum roll please! 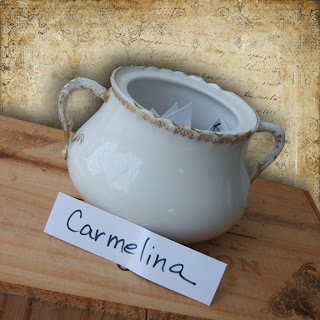 Congratulations to Carmelina you are the lucky winner of a gift pack of two handmade Dinosaurs Egg Soaps and Washcloth. Thanks to every one of you who commented throughout the month of May and a special thanks to all of my new followers. Carmelina please email me at paulaparrish@aol.com with your address. Check back this week to see what you can WIN during the month of June! Thanks for stopping by my blog and becoming my newest follower. Happy June to you! Thank you! These are adorable! And we'll have fun using them!